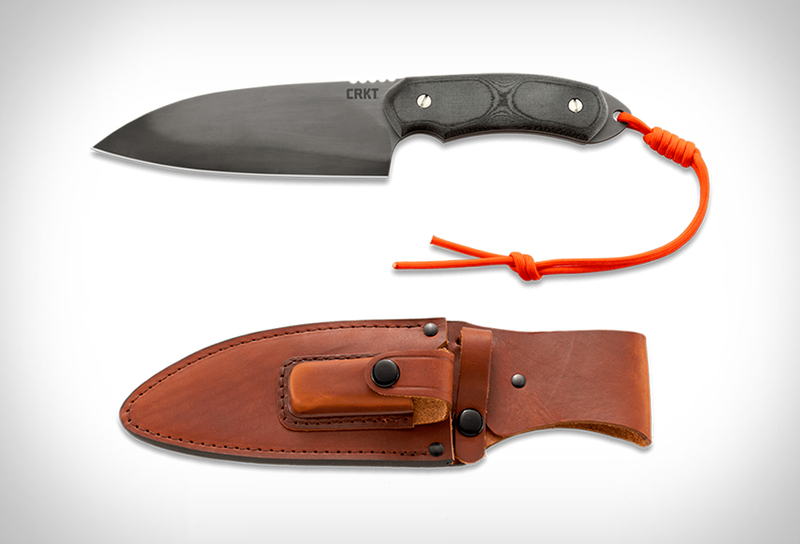 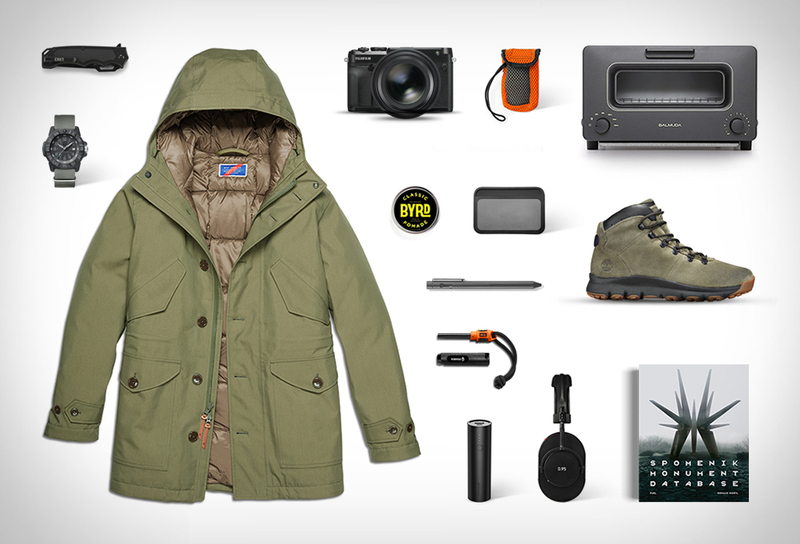 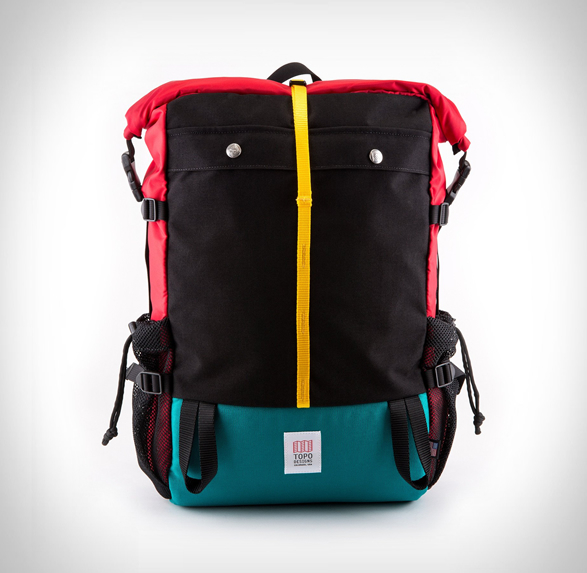 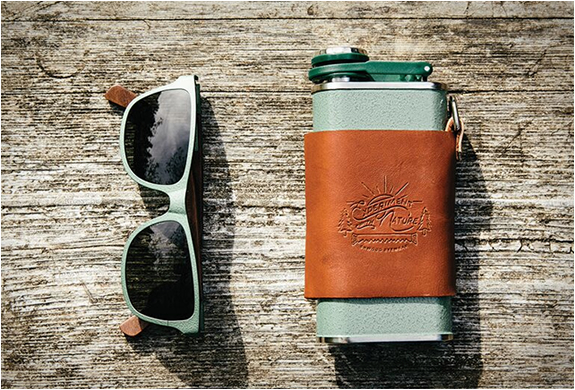 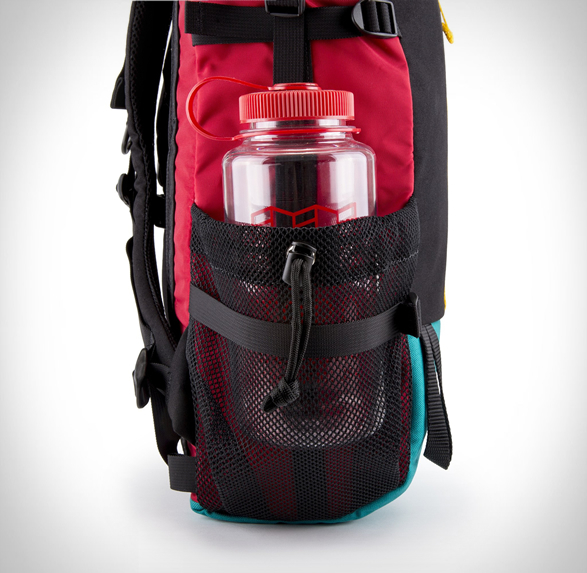 Our good friends over at Topo Designs have introduced some new items to their Mountain Series. 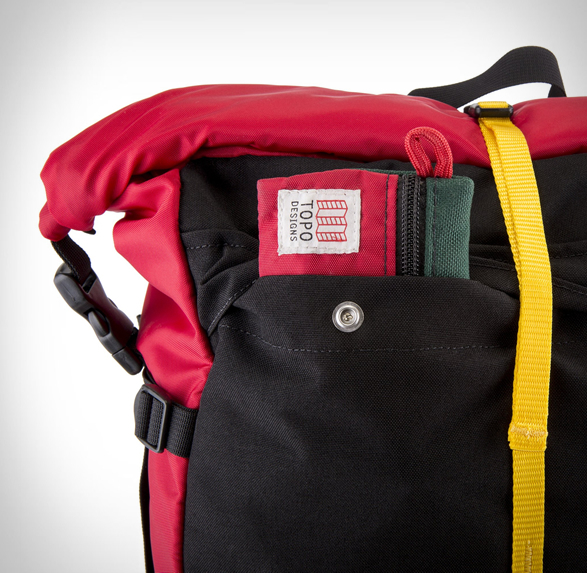 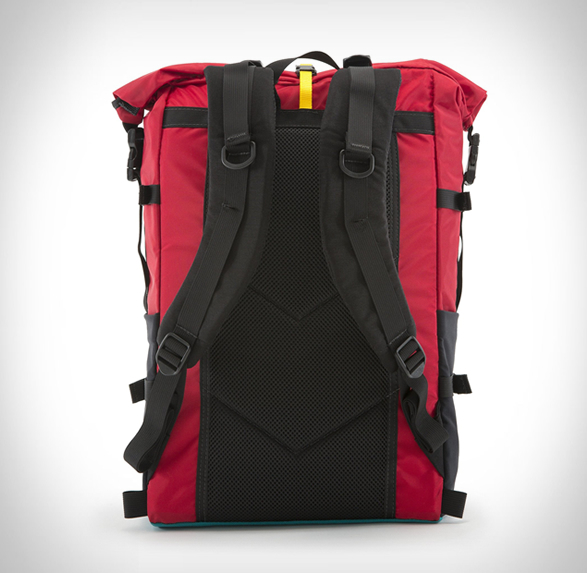 The Topo Designs Mountain Rolltop is a versatile backpack, use it as a daily commuter with the rolltop closure cinched down, or expand to carry everything you need when you hit the road for the great outdoors. 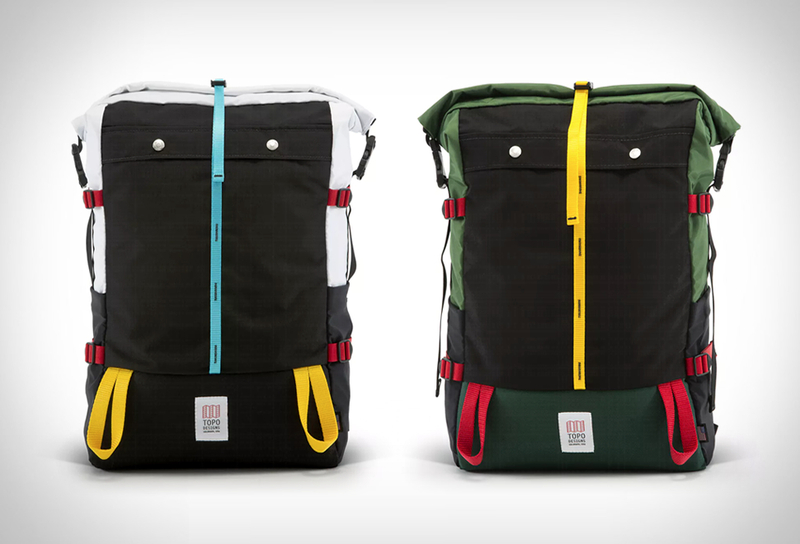 The front pockets add organization, and the padded laptop sleeve lets you carry a 15” laptop. 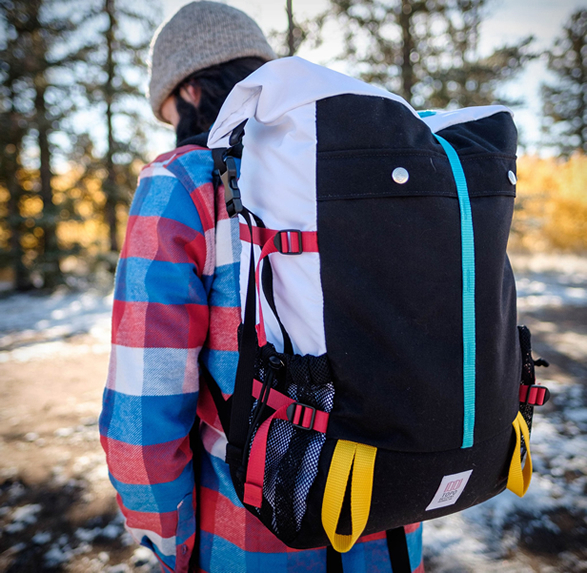 The Colorado-made bag is available in three different styles.